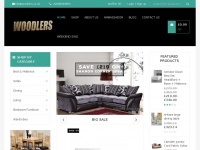 WOODLERS UK brand offers 5% discount on top selling furniture items for categories like sofas, beds, wardrobes all over UK. 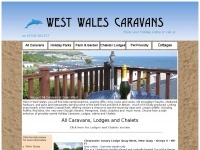 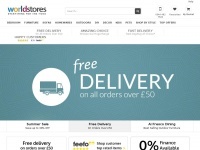 Shop now and buy at cheap rates.  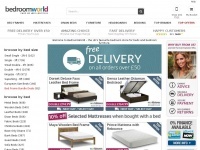 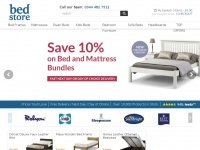 Bedstore.co.uk - BedSto­re |FREE DELIVERY Next Day - Se­lect Day| up to ..
Bedroomworld.co.uk - Beds Sa­les, Doub­le, Single, King Size Bed, Bed Fra­mes ..